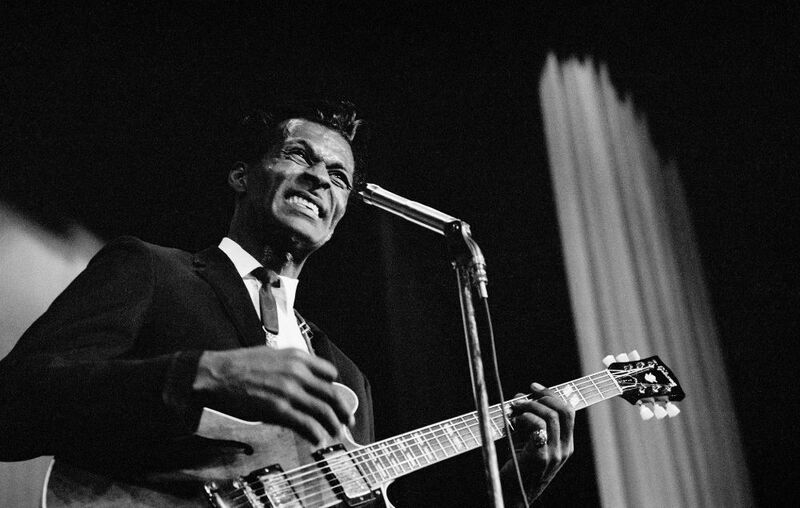 The St. Charles County Police Department in Missouri said it responded to a medical emergency at a home and the legendary Chuck Berry was declared dead after lifesaving measures were unsuccessful. 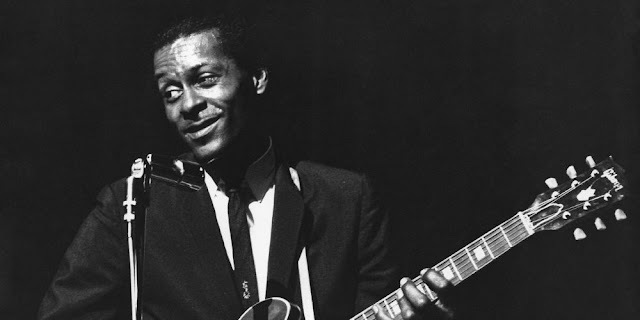 They confirmed his death on their Facebook page. 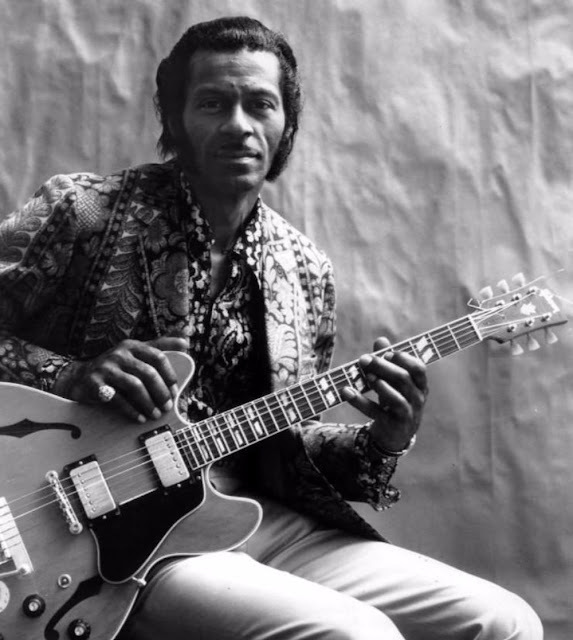 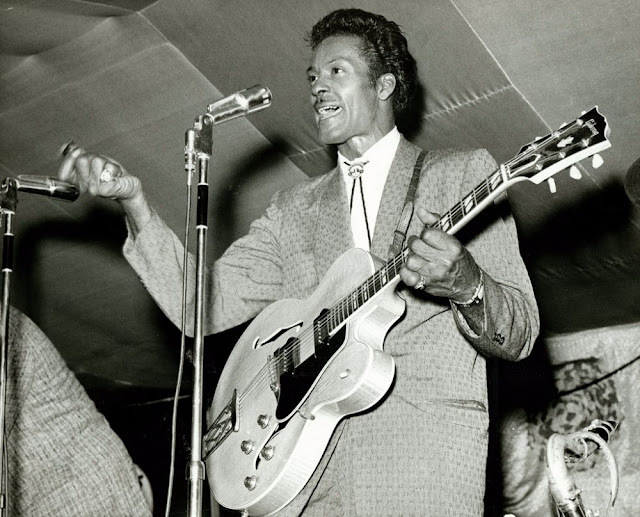 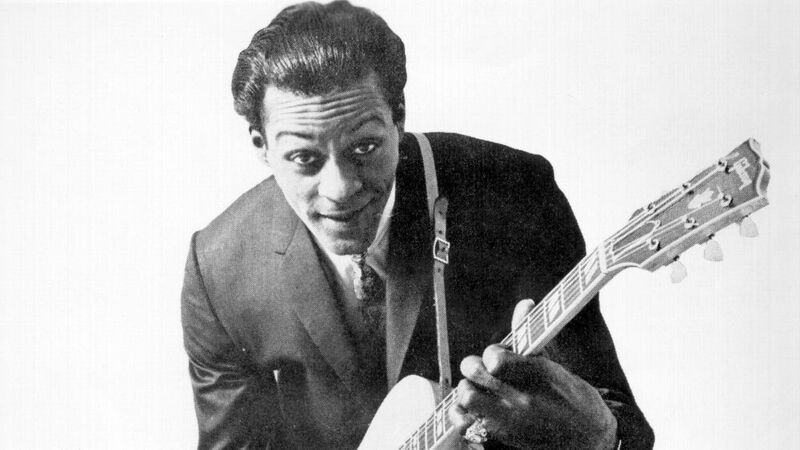 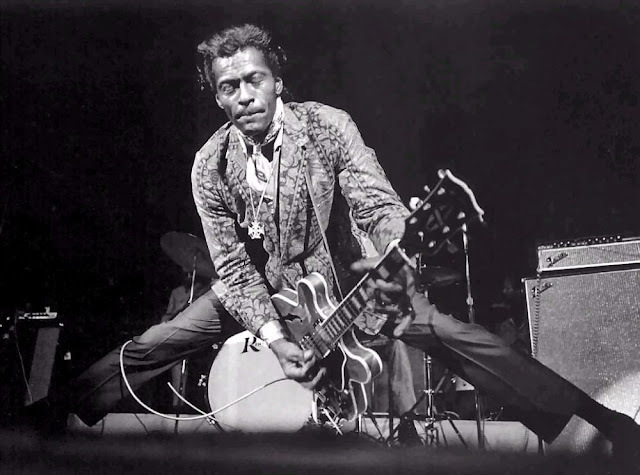 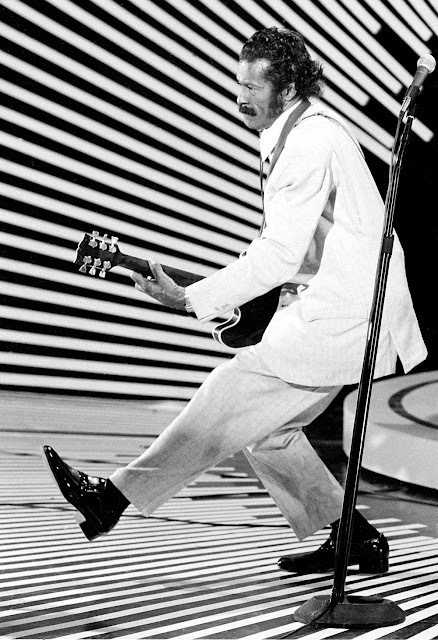 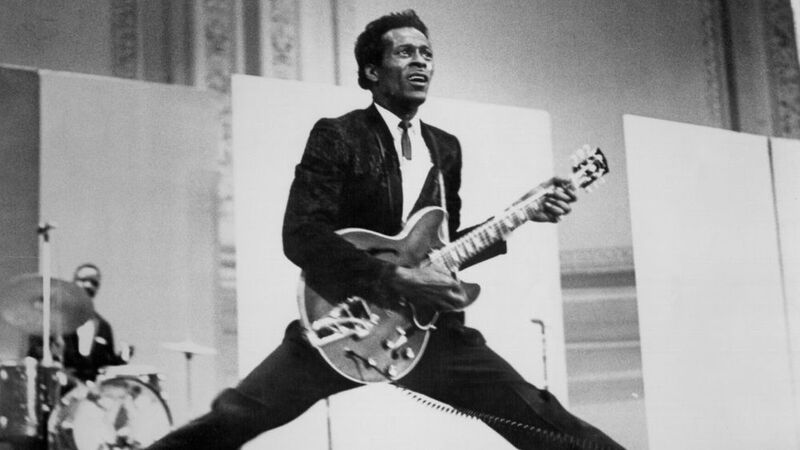 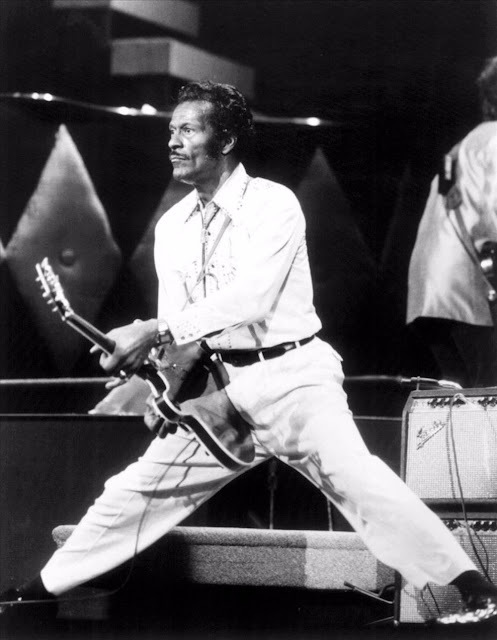 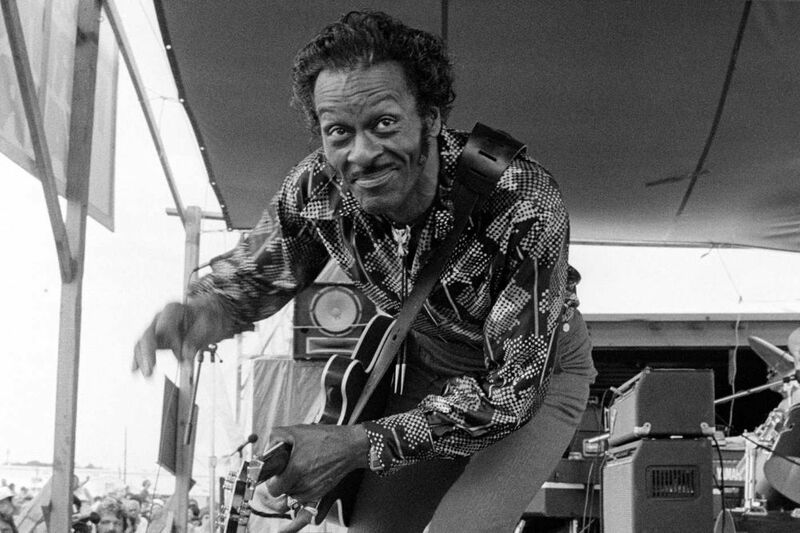 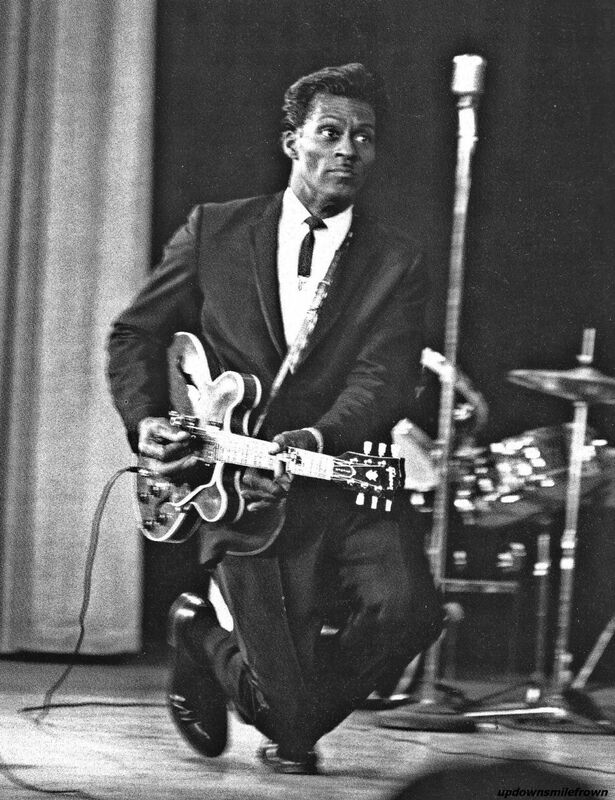 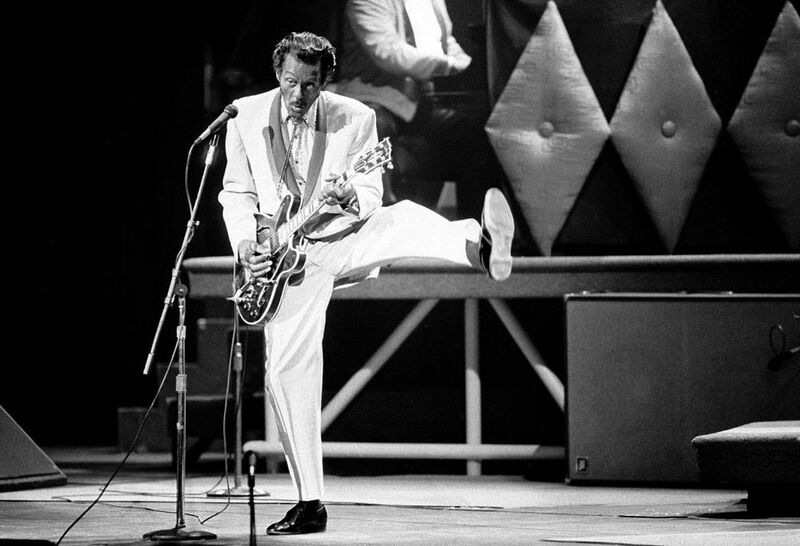 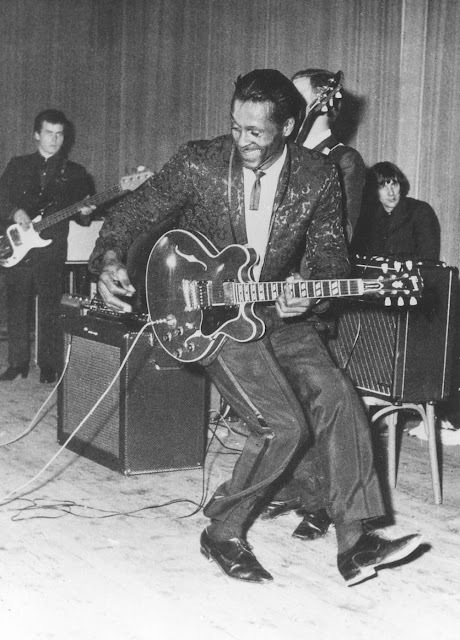 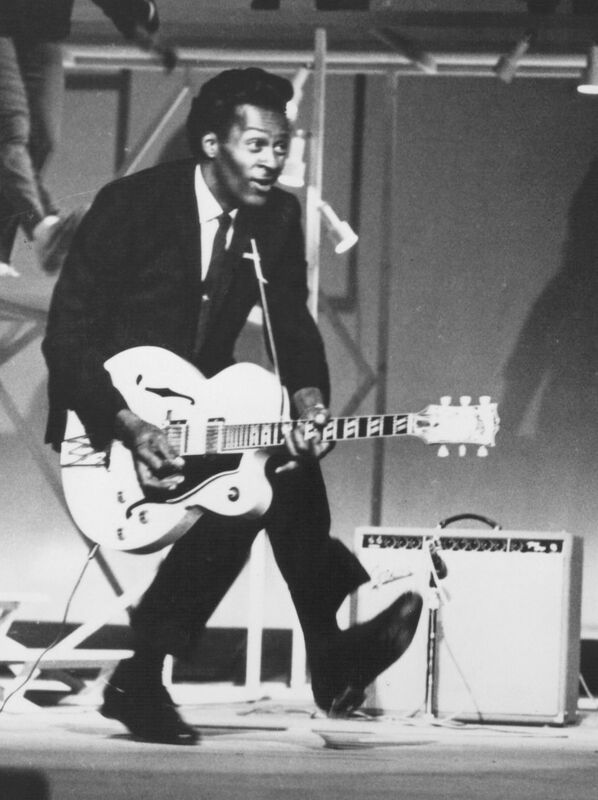 Chuck Berry, directly influenced the early music of The Beatles, The Rolling Stones, The Beach Boys and The Kinks with amazing guitar licks, ultra self-confidence and classic songs about girls, cars and wild dance parties! 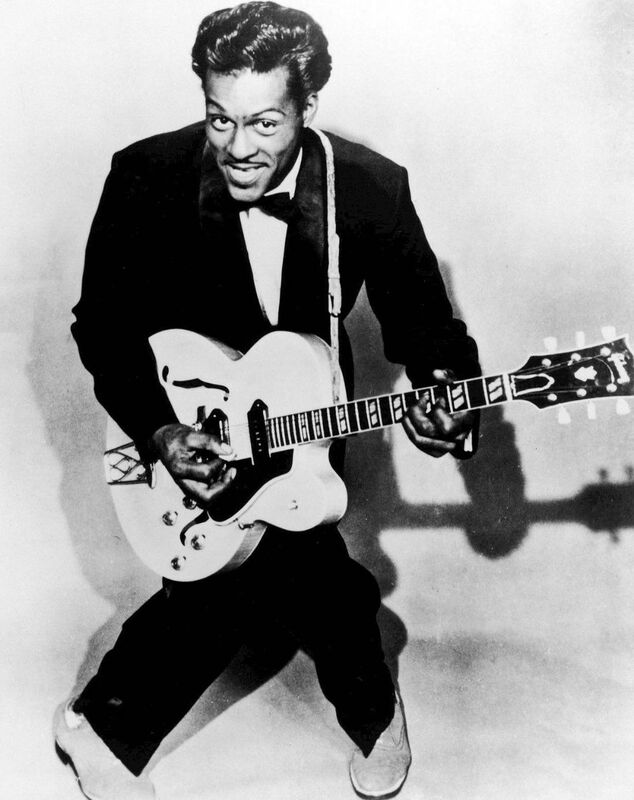 He defined early rock ’n’ roll’s attitude and musical energy. He was 90 at his death. 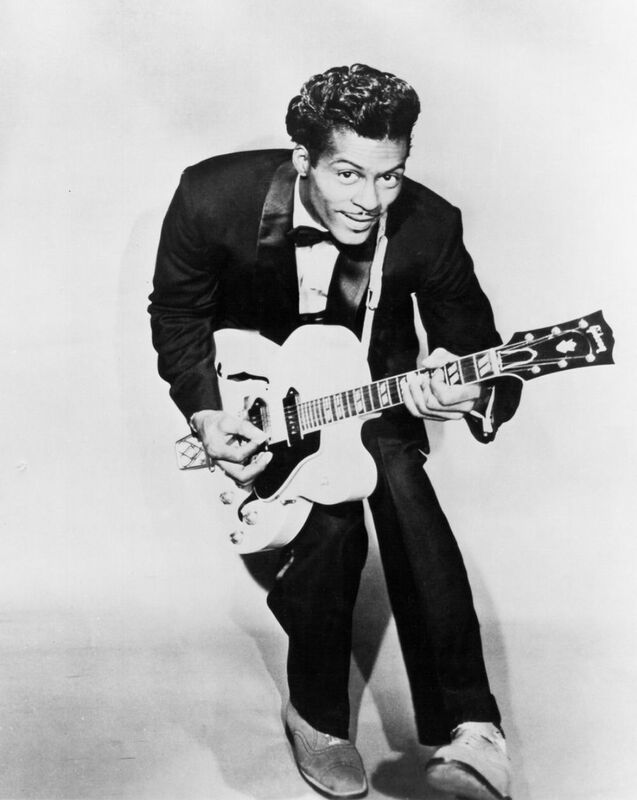 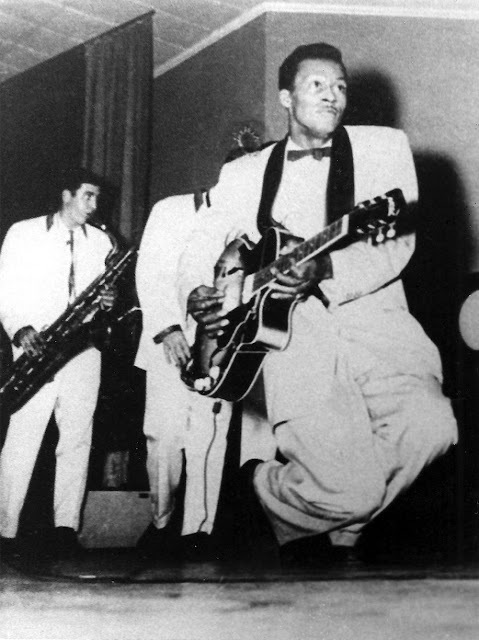 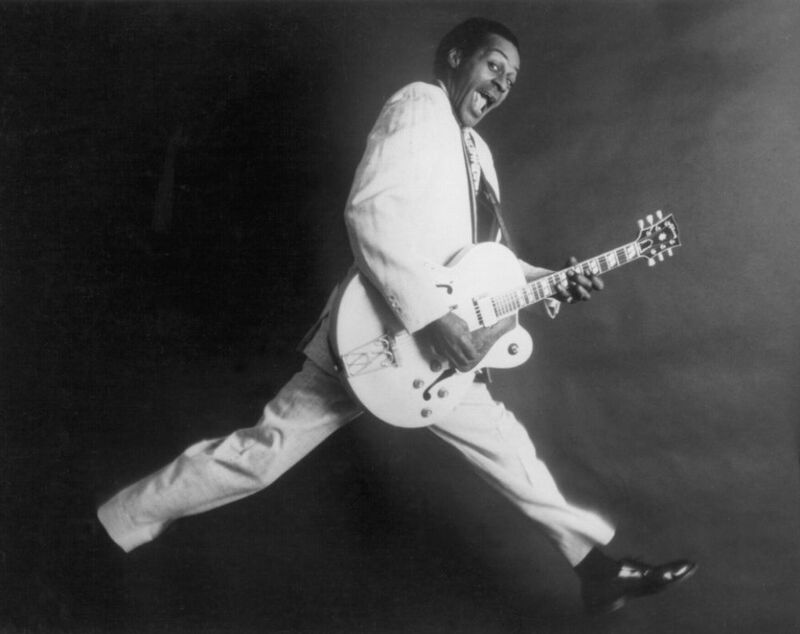 Unforgettable jams like, “Johnny B. Goode,” “Roll Over Beethoven,” “Sweet Little Sixteen,” “Maybellene,” “School Days,” “Rock and Roll Music,” “Back in the U.S.A.” and “Memphis, Tennessee,”are with us all forever, and he himself will live on through his music. 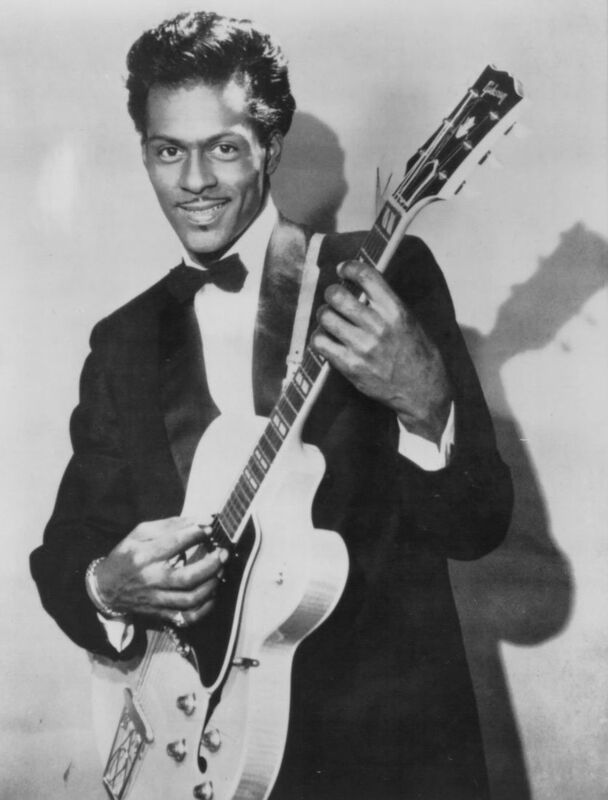 Among his many other accolades, he received a lifetime achievement Grammy in 1984 and was among the first inductees to the Rock and Roll Hall of Fame in 1986. Berry was also recognized at the Kennedy Center Honors in 2000 and was presented with Sweden’s prestigious Polar Music Prize in 2014. 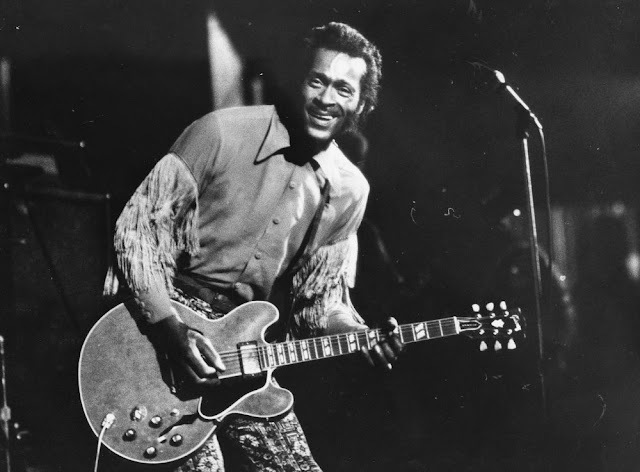 Speaking with ABC News a few years ago, Berry was asked to name the favorite songs he’s written, but he said he couldn’t choose one.